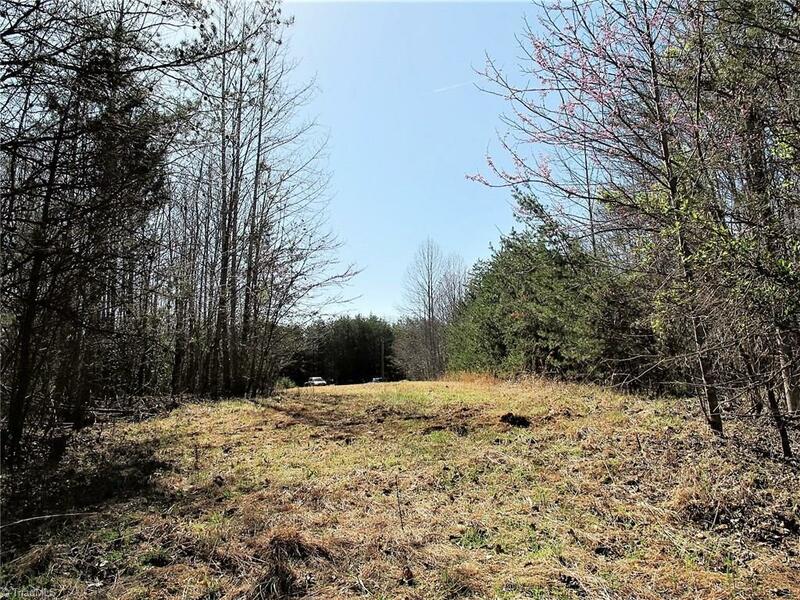 Hard to find acreage that is partially cleared and ready to build your cabin getaway. Views of Brown Mountain with select cutting. Breathe easy as you leave the bustle of city busy! No mobile homes. Additional School Info Zone: Http:// Www.stokes.k12.nc.